​Have some fun with friends!!!!!!!!! 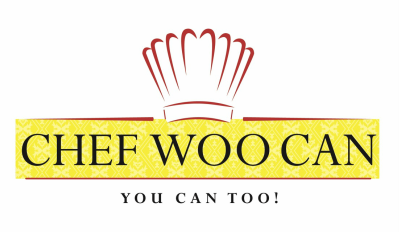 ​"If Chef Woo Can, You Can Too!" How many of you have been to New Orleans and visited the famous Café Du Monde in the French Quarters for those delicious beignets and the original Café Du Monde Coffee made with chicory. Now Chef Woo Can is bring Café Du Monde French Roast Coffee in a can (Unfortunately, no K Cup), but slow brewed for that delicious flavor and thinking of those Beignets! The website has been converted to an e commerce site!!!!!! SALE! SALE! SALE! * for ingredients needed to make Chef Woo Can Vietnamese Summer Spring Rolls! Delicious Vietnamese Summer Spring Rolls! I will post the recipe for the Vietnamese Summer Spring rolls. The other ingredients can be purchased at your local supermarket. ​*Ingredients purchased by me, no 3rd party is involved. Guaranteed fresh! Hear Yee Hear Yee, Chef Woo is Announcing a New way at looking at cooking! It's Spring, a new season and a new view of new ways of doing things! Everyone has heard of corporations trying to get teammates involved in team building! Buy a few pizzas and talk about team building or participating in team building activities. Well, did you consider hiring Chef Woo Cam to come and visit your establishment and introduce a favorite dish and have coworkers participate in the preparation of the dish and she it all put together by your own team members at each phase and then tasting the final course! One groups cuts the veggies, another group cuts up the meat, another group marinates and the final group stir fry all the ingredients together! AND I'm thinking of a HAWAIIAN LUAU! with a suckling pig, Hawaiian music (maybe Don Ho; Tiny Bubbles), Hawaiian Lai's. Let's enjoy the time together. If you haven't realized, its kind of depressing with the news and all. LET'S HAVE FUN WITH SOMETHING NEW TO MIX THINGS UP! Our work schedules are so hectic these days, so having time with friends and being a host is darn right exhausting. Your entertaining while cooking and not really relaxing. Shazaam, Here's Chef Woo Can. I can be your Chef Woo Can. Call for details! and I clean up too! I also will begin posting my simple and easy recipes on this page, so if there is an emergency and you have no ideas, maybe. just maybe you might want to try one of mine! I offer private cooking classes right now! Spring is here and Vietnamese food is the hot cuisine now!. 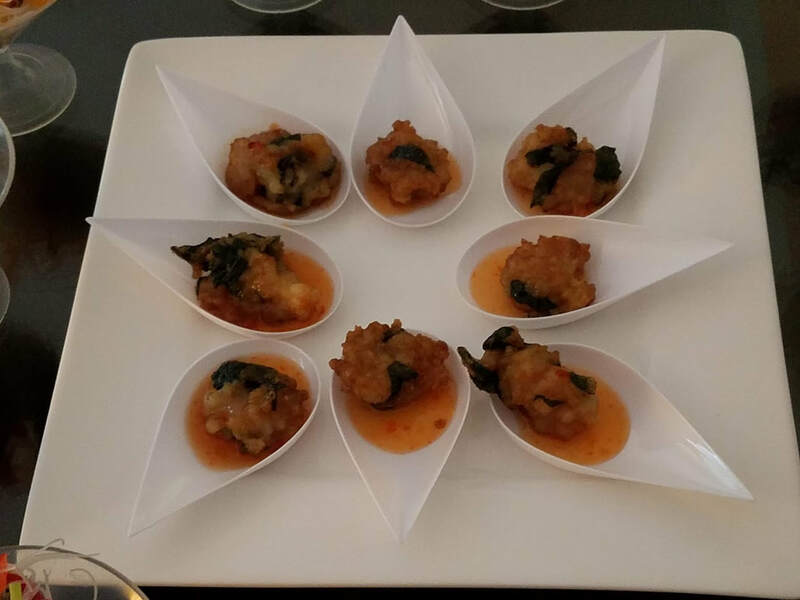 I'm a foodie blogger that lets you know on the new food trends and styling. The next generations has impacted the food industry is so many ways and for the better! I'm a restaurant critic that tests new and existing restaurants both family and fast food style. I work hard for my money and I expect a lot from these companies in terms of taste, atmosphere and service. I offer simple and easy recipes for you to try. unfortunately my instructions may be wordy but once the recipe is complete, you'll be glad you did. Feel free to contact me if you have any questions. Every now and then I'll introduce new ingredients, whether it be a new vegetable, fruit or a spice or condiment. What I say, "Try It, you might just fall in love with a different flavor! I also like to share you tube videos of certain dishes that I find easy and entertaining. Email me via "contact Chef Woo Can" tab on the left column.